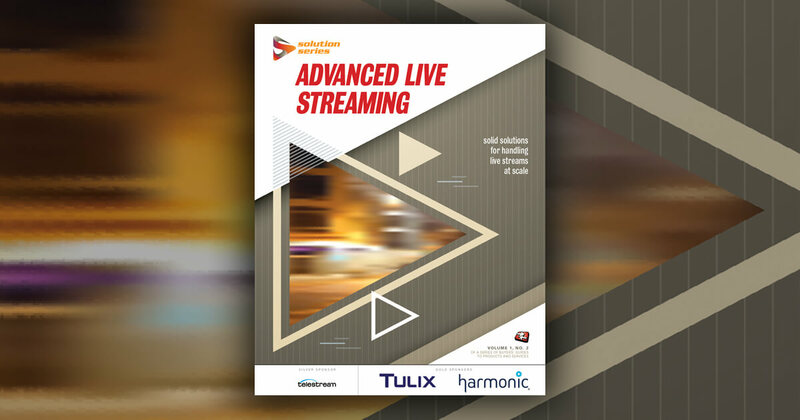 In this excerpt from his presentation at Streaming Media West, Twitch's Tarek Amara discusses the current crop of codecs for live streaming and VOD and the comparative compression efficiencies of each. Learn more about Streaming Media conferences. Tarek Amara: With H.264--based on some experimentation I've done myself--to achieve good quality and deliver Ultra HD on reasonable, medium-motion content, you're not going to go below 40 megabits per second. That's not something we can consider today. On top of the codec itself, there is the delivery mechanism or the packaging mechanism. Today, the main two-way VR mechanisms are HLS and DASH. There might be others as we go, because the Alliance for Open Media is thinking of developing their own. I am not sure there are iOS devices, today, capable of 4K display. Probably someone might think, "OK, 4K is mainly for big screens." Some of you have attended the keynotes where the presenter said that 80% more content is displayed on TVs. That is good news for people who want really to go and broadcast their 4K content because they know it is for TV and there are lots of 4K TVs, which is the main 4K screen available today. For example, I am not aware of any mobile device that can do 4K, and probably it is not worth it. From an experience point of view, to watch good 4K and enjoy the experience, you need to be at specific distance from the screen and the screen must be more than 40”. It is really shifting the direction of the market. DASH is there. Besides, HLS today supports only H.264. It does not support HEVC or VP9. All though it is not a big deal, I know our colleagues at Amazon have done an experiment where they replaced the H.264 stream with an HEVC stream and they have done an A-to-Z, end-to-end test and it did work fine. For VOD, the transcoding is simple. That is why we have seen VOD applications and VOD streams coming to market first, starting with Netflix. Amazon is doing 4K as well. For VOD, it is easier because you can transcode many times, you can do it offline. In addition, most VOD content is movies and it is 24 frames per second. For live, the story is slightly different, especially for those who like to broadcast sports. They need to use real-time encoders, which are less efficient than non-real-time encoders. They have to do it only once. There is not much for them to enjoy really. That is why the bitrate ratio between the VOD application and the live application are slightly different. Limelight Networks' Charles Kraus describes the obstacles to real-world 4K delivery while the industry pushes 4K screens everywhere, in this clip from Streaming Media East 2017.